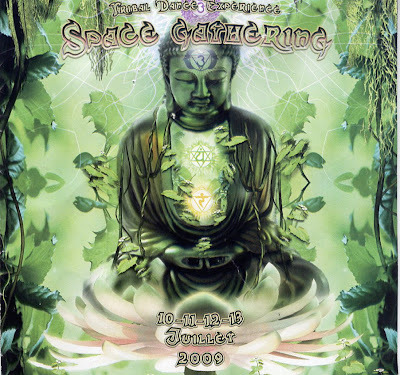 The weekend of the 10th till the 13th of July I will be having a booth at The "Space Gathering", in middle of nature, 2 hrs from Montreal, near to Quebec City. Other than my skate art and merch I will also be doing some live art, so please check me out if you make it there. All info about this very chill Festival at: http://www.facebook.com/event.php?eid=98890193529#/event.php?eid=129730415194&ref=share . Enjoy!